Click the button below to add the The Splendid Sampler Book to your wish list. 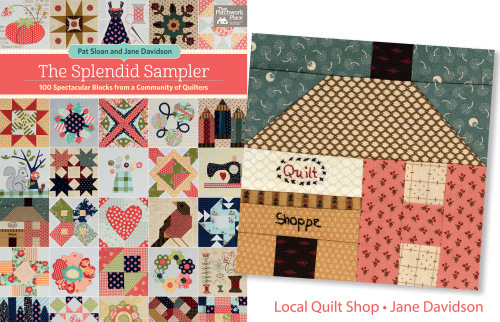 Join the Splendid Sampler community with a comprehensive collection of very special 6-inch blocks created and shared by more than 80 of today's most innovative designers. Price includes shipping anywhere in Australia by Standard AusPost. US Customers can purchase the book here or here. UK Customers can purchase here.